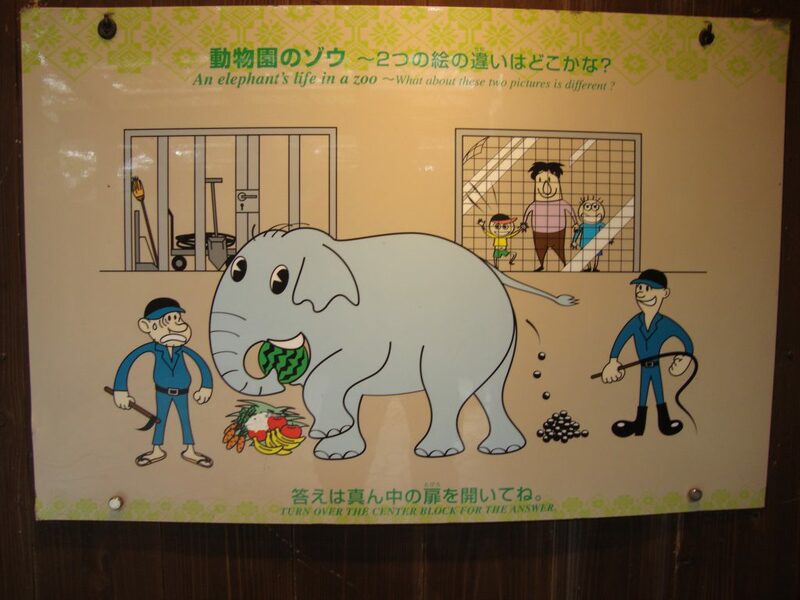 Hiroko the elephant had been alone at the Tennoji Zoo in Japan for over 9 years since the death of her companion. When the elephant biologist Dr. Keith Lindsay observed Hiroko in Feb 2017, he noted that her mental state did not seem good. 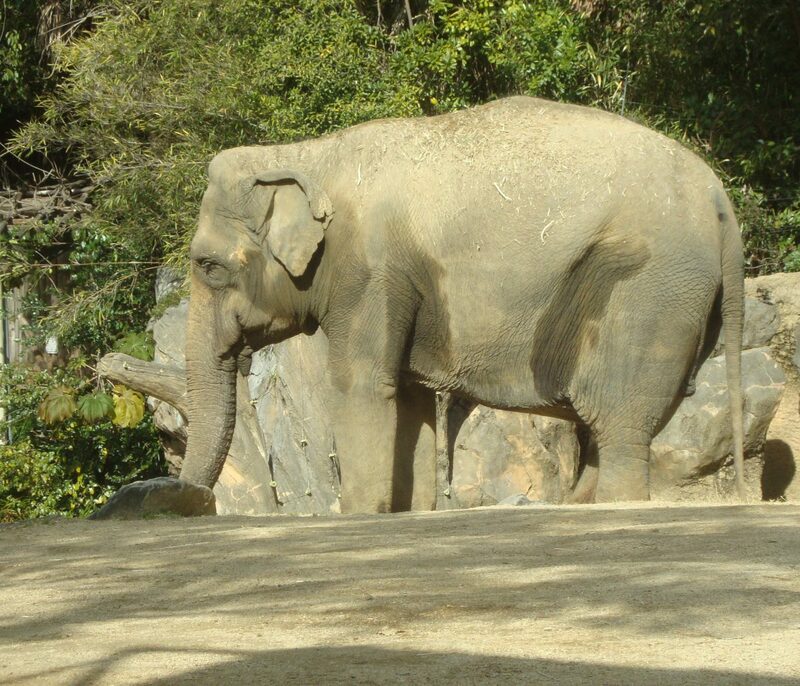 Hiroko appeared listless, and spent a lot of time swaying continuously—a common stress coping behavior seen in captive animals in poor conditions. 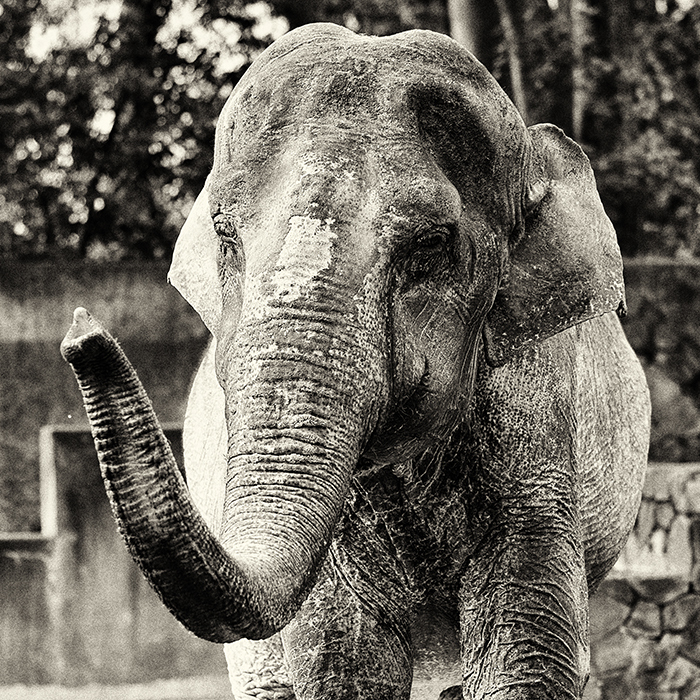 A sign on her enclosure suggested bullhooks and whips were used in her handling. Coming soon: Information on who exactly to target in your petitions and outreach – to help other solitary elephants in Japan like Hiroko who still have a chance at a better life. 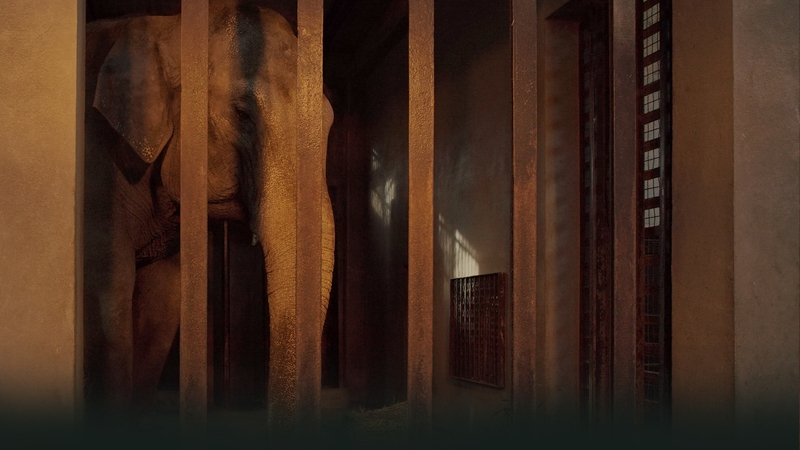 Find out how you can start helping solitary elephants now: HERE.